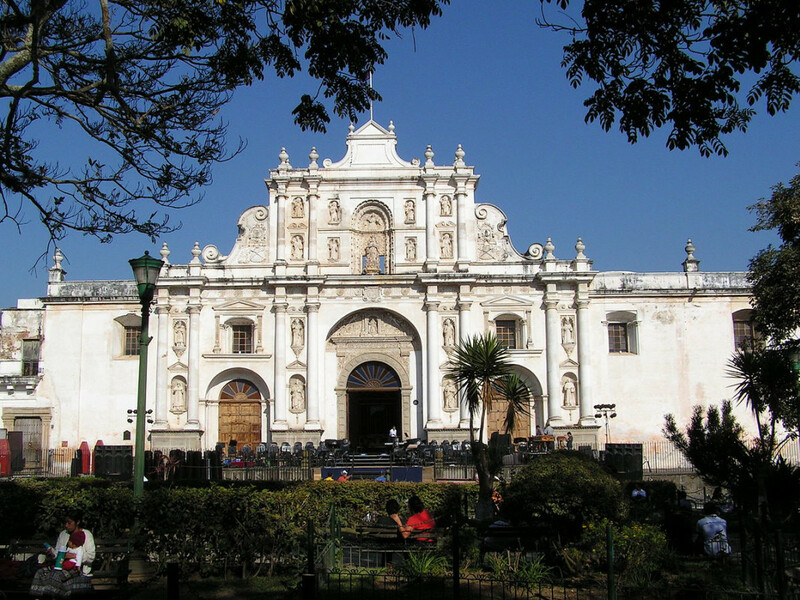 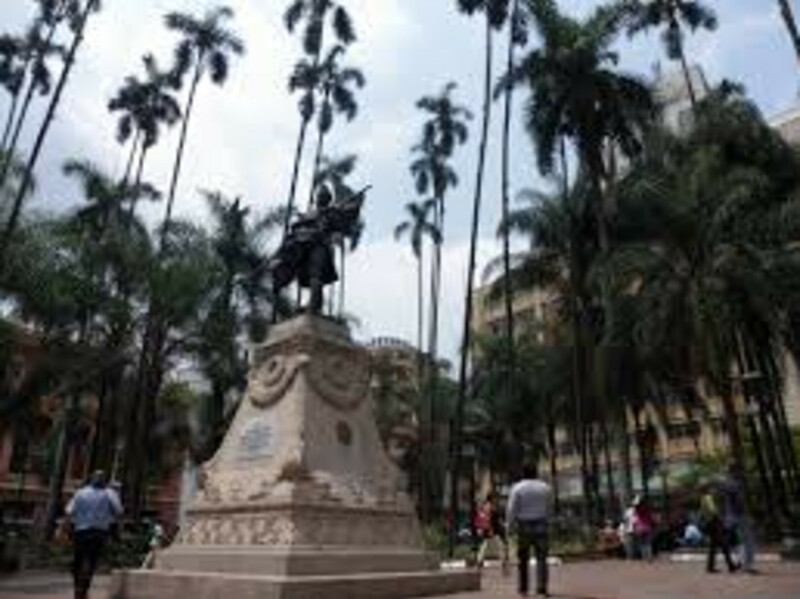 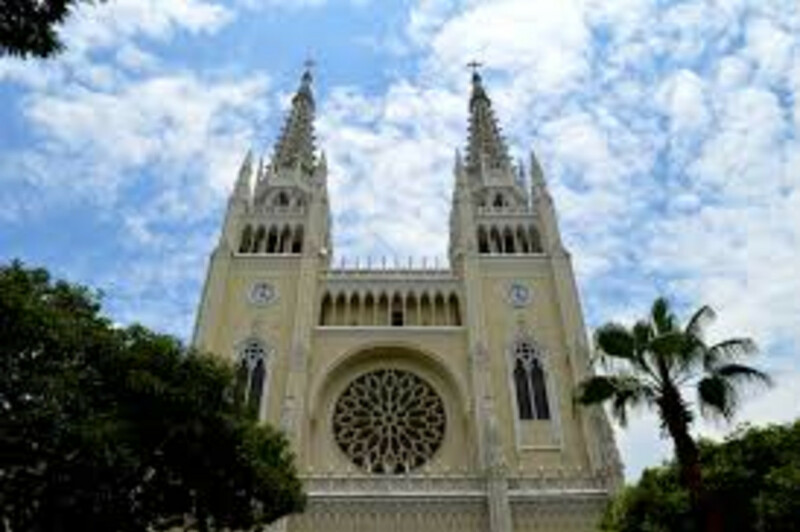 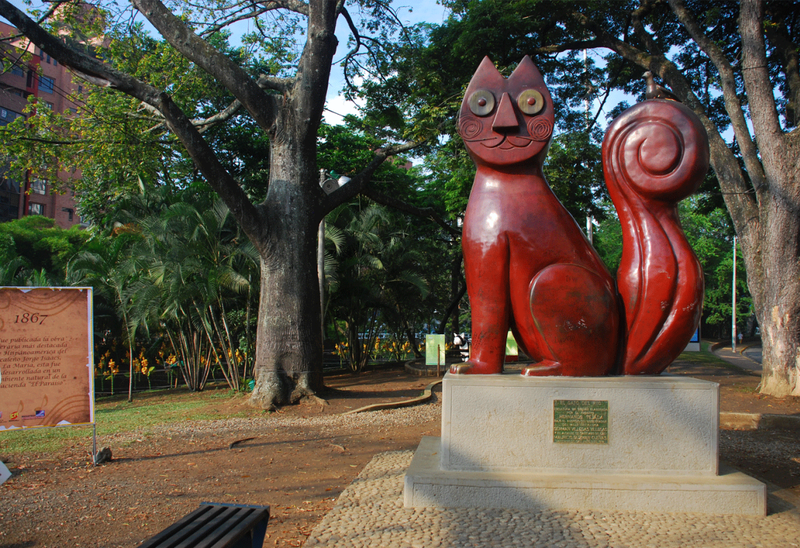 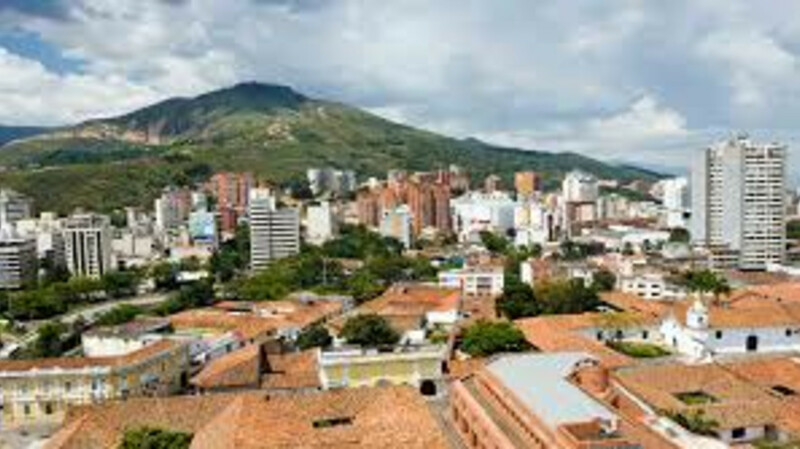 Santiago de Cali is one of the oldest cities in Colombia, it is a tour of the main sites of interest and emblematic of the city known as the world capital of salsa, a city rich in architecture and history. 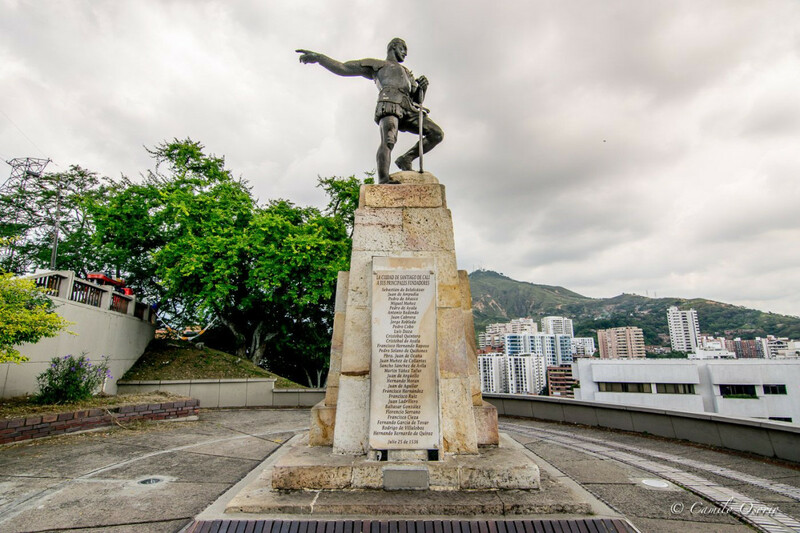 We visit the Cristo Rey monument with the best view of the city. 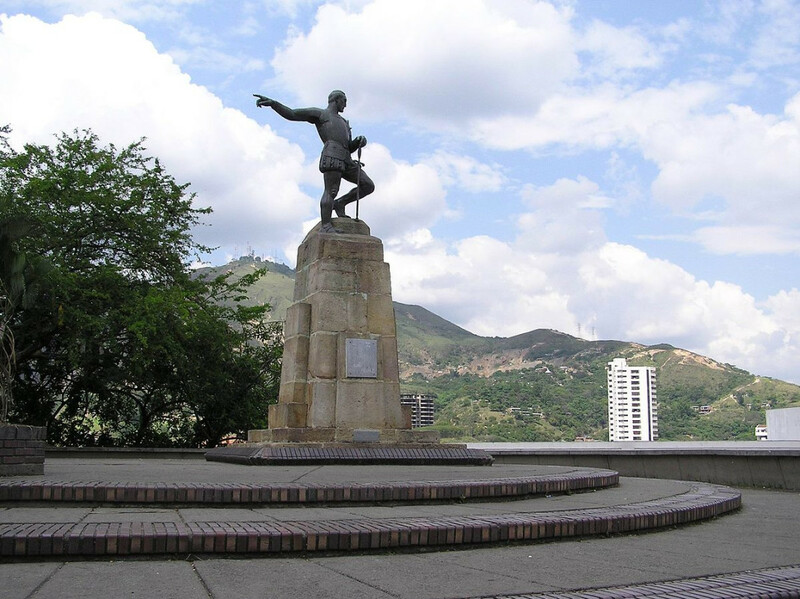 Plazoleta Jairo Varela monument to the Niche group. 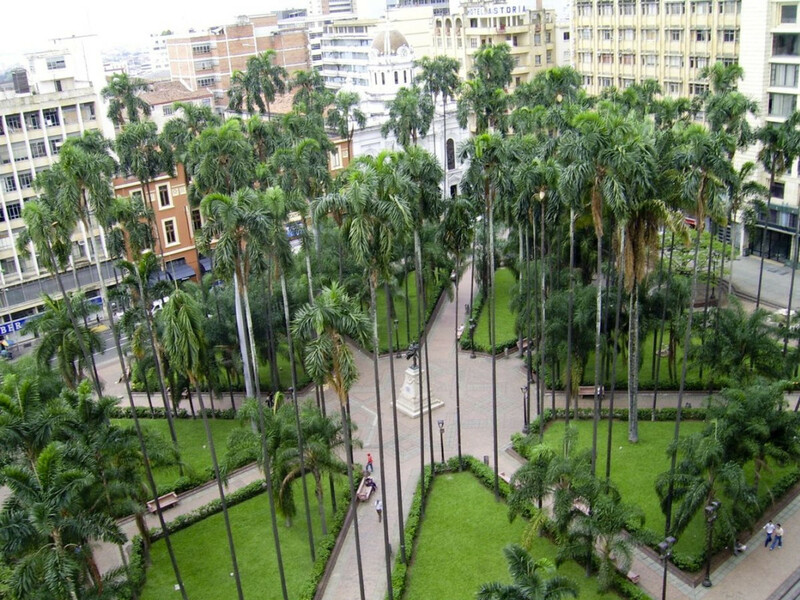 San Antonio neighborhood and Pan-American courts.